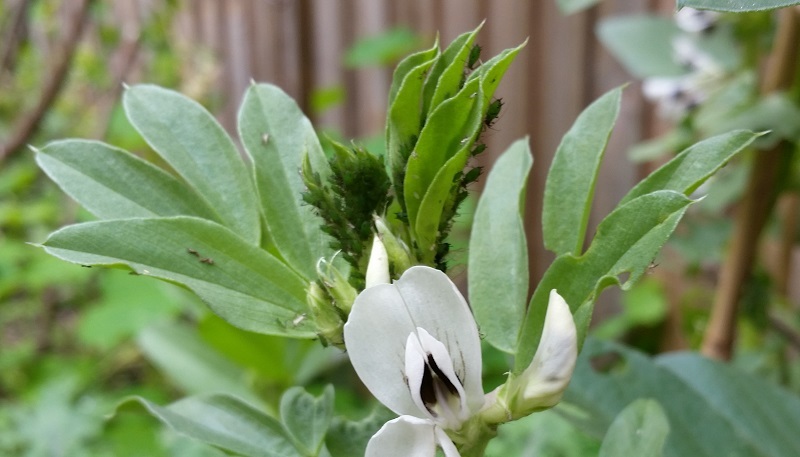 Against the odds, we harvested a few handfuls of broad beans a couple of weeks ago. Why against the odds ? First of all, they had no sun over winter, and then, once they finally started powering upwards in spring, they got attacked by aphids. Nasty. 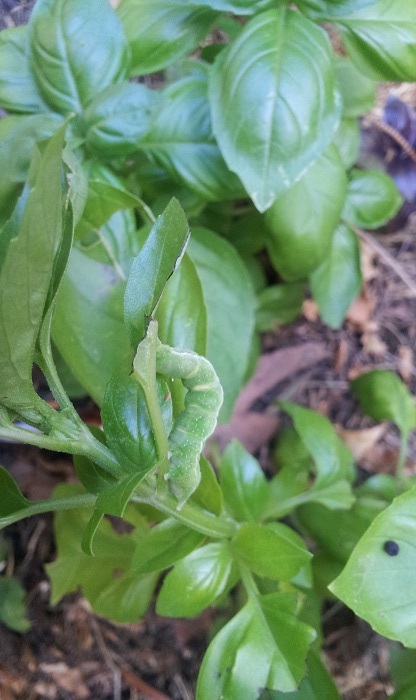 Early on in our gardening adventures, we were dismayed to find these pesky beasts decimating our basil and mint. They may be a pretty green, but in our view they’re criminals. When we find them, they take the fast train — that is, we throw them over the fence. On the other side of that fence, there is a train line. What happens to them on the wrong side of the tracks is none of our business. It may sound cruel, but it works for us. Snails and slugs get the same treatment, although we also try to deter them with broken eggshells around the seedlings.